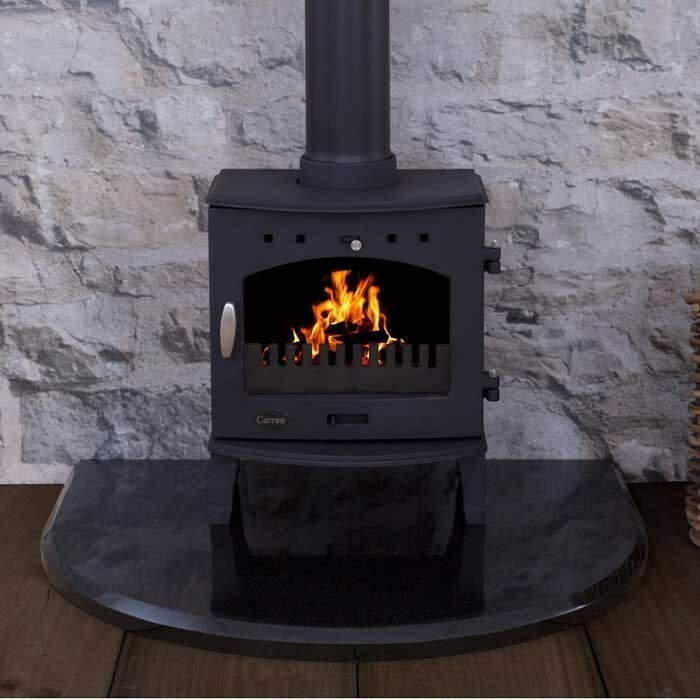 The Carron green woodburning/multifuel stove is packed full of fantastic features and is finished in a smooth green enamel. The Carron green woodburning/multifuel stove can produce a fantastic heat output of up to 4.7kW and is sure to keep any average sized room heated. 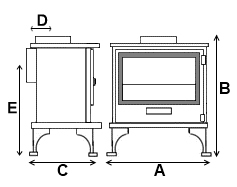 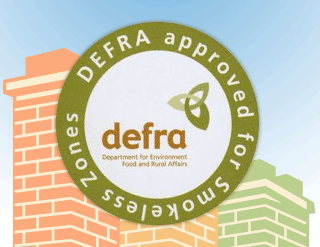 This stove is approved for use in smoke exempt zones and is available in a choice of enamel finishes. 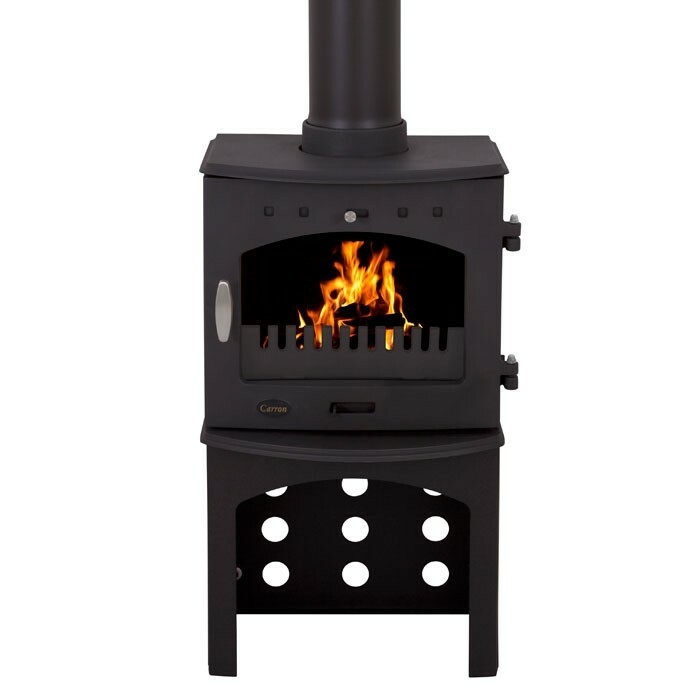 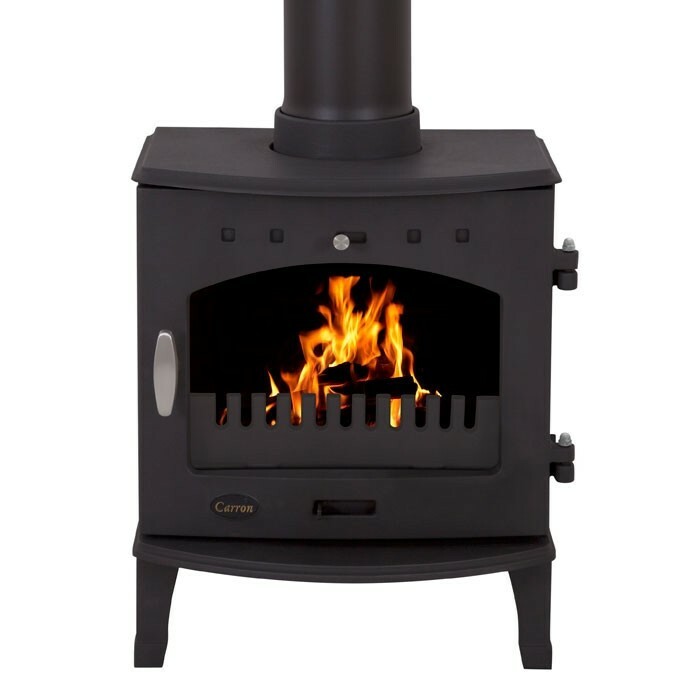 The Carron green enamel stove is a beautiful stove that will look fantastic in almost any interior whether it be traditional or contemporary.